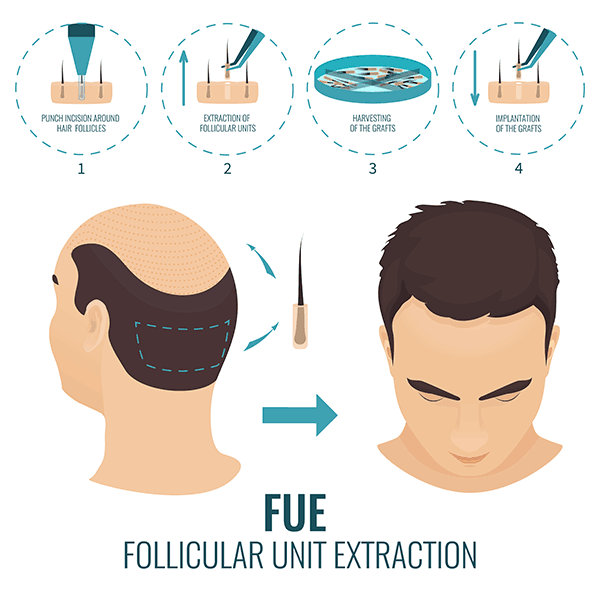 FUE generally refers to Follicular Unit Extraction, but was recently redefined as Follicular Unit Excision to be more accurate. Follicular Unit Excision is the surgical technique that refers to circumferential incision of the skin around the follicular unit bundle or group of hair follicles for the purpose of extracting a full-thickness skin graft containing hair follicles, intradermal fat, dermis, and epidermis. 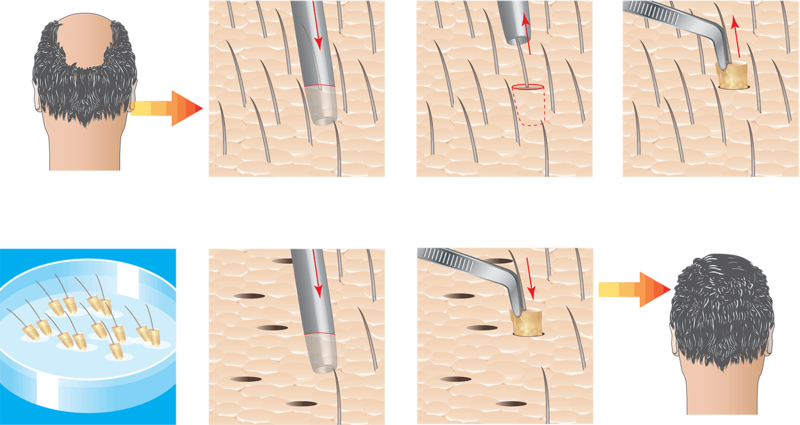 Between FUE and FUT hair transplants, the former is the most widely misunderstood. Patients often come into our office dead set on getting an FUE procedure due to beliefs that have been instilled in them by other hair transplant providers and information they find online. The reality is, however, that these beliefs are often misguided or completely inaccurate. FUE clinics that publish or share this information have their own reasons for pushing FUE that are not in the best interest of the patient. Often one of the first steps we take at Best Hair Transplant during our free consultation is correctly informing our patients of many truths about FUE that may make it a procedure that is not the right choice for the patient. We are honest with our patients about FUE for many reasons, but our main reason is this: we want your hair transplant to be successful. That is our primary concern, not charging you for a procedure you don’t need. This is the number one reason why Best Hair Transplant, offering both FUE and FUT hair transplants, is a Five-Star Rated business on Yelp and Google. While FUE is preferred in certain situations over FUT, as we discussed in this article, it is not the preferred option in all cases. So, let us discuss why patients are so frequently mislead about FUE hair transplants. The explosion in popularity of FUE has contributed in large part to an increase in patients affected by what is known as overharvesting. Best Hair Transplant has seen an increase every month in the number of patients that have suffered the negative results from overharvesting and need another procedure done to correct the issue. 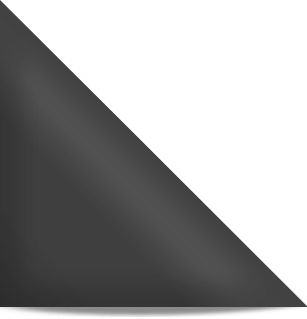 Often scalp micropigmentation is used to resolve these issues. Shock Loss, such as from Overharvesting. Overharvesting occurs when aggressive FUE procedures are performed either once incorrectly, or multiple times excessively. 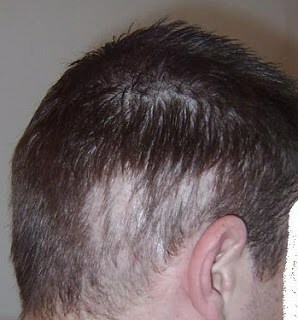 This can result in visible thin patches of hair in the donor area or worse, such as almost complete donor alopecia. Visible scarring is another potential side effect. Overharvesting is beneficial only for the doctor performing the surgery and collecting money from the patient. 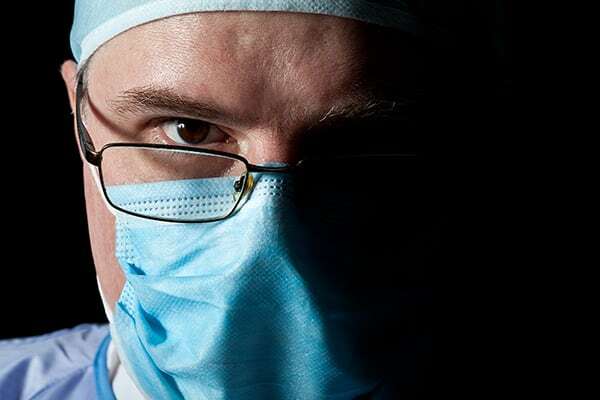 The doctor can sell the patient what appears to be a high-quality hair transplant, but the reality is the doctor is overharvesting the donor site which will ultimately result in a negative outcome and appearance for the patient. Even the hairs transplanted from the donor site are often thin because the graft quality is low. This results in both the donor site and the transplant site not having a good appearance for the patient. They say the definition of insanity is doing the same thing over and over again and expecting different results. In the case of overly aggressive FUE cases that utilize overharvesting of donor areas, the doctors suggest the insane idea to their patients that more FUE is the answer when often it is not. 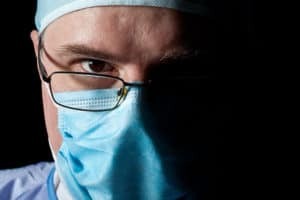 In any case, a reputable surgeon performing the procedure is a much better option than working with a butcher that is interested only in their bottom line. You read that correctly. While you do need to generally understand what you’re doing to perform an FUE procedure, being a surgeon with years of experience is not required. There are many FUE doctors becoming “trained” in FUE through training programs that provide minimal experience. While Best Hair Transplant has a board certified, yale-trained surgeon with years of experience managing all our hair transplant procedures, many clinics opt to push FUE because they don’t have a professional surgeon on site with the same level of experience. As robot-performed FUE procedures become in vogue for clinics that simply want to push clients in and out the door, FUE doesn’t even require a human being to be performed. A lot of doctors even stop using the robot midway through due to issues with the technology. They then do the process by hand while still selling the patient on a premium since often robots are sold to be a better procedure. Spoiler alert: they are not! Money is the number one reason why FUE is pushed so much by other hair transplant clinics. Because an FUE procedure is more expensive for patients, hair transplant doctors and other providers want to capitalize on it and sell it to their patients as a higher quality hair transplant. At Best Hair Transplant, we call ourselves the best not only because of our affordable prices, but also the quality of the work we perform. We won’t just save you money on an equitable FUT or FUE procedure, as we may also save you money by recommending a procedure that actually works better for you. Often our patients save two-fold by not just getting the same procedure for less that another doctor would charge much more for, but also getting the right procedure done which often is an FUT transplant instead of its more expensive alternative. In any case, at Best Hair Transplant we choose the right procedure for our patients. In rare cases, that may even mean recommending no procedure or recommending an alternative such as laser hair therapy. Our goal is to make our patients have a successful transplant and for them to be happy with their procedure. For a free consultation regarding your options, contact us today at: 213-403-0455.